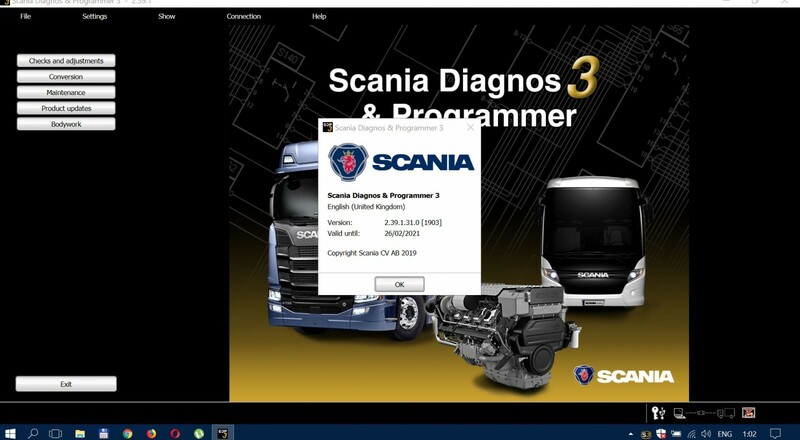 Scania Diagnos & Programmer 3 (SDP3) communicates with Scania vehicles and Scania industrial engines. The program has been developed to support the electrical system with CAN communication. The program is used for troubleshooting, adjusting customer parameters, calibrations, conversions affecting the electrical system and updating software in control units.